Next Gen Olympus E-PL2, originally uploaded by The Digital Story. 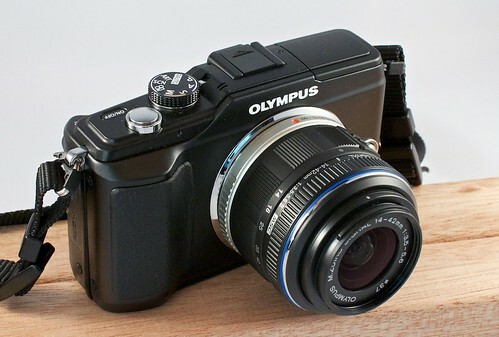 The E-PL2 was one of the cameras featured today at Macworld. Wish you could join us.